Boosting R&D and improving therapeutic decision making. With the ongoing increase of antibiotic resistance as well as the development and re-appearing of pathogens, in vitro diagnostics tools are at the heart of all the strategies in the fields of biomedical innovation and public health. As far as infectious diseases are concerned, the precision and speed of these tools have increased, but more recent technological progresses – such as new generation DNA sequencing techniques – are about to radically change concepts and methods. 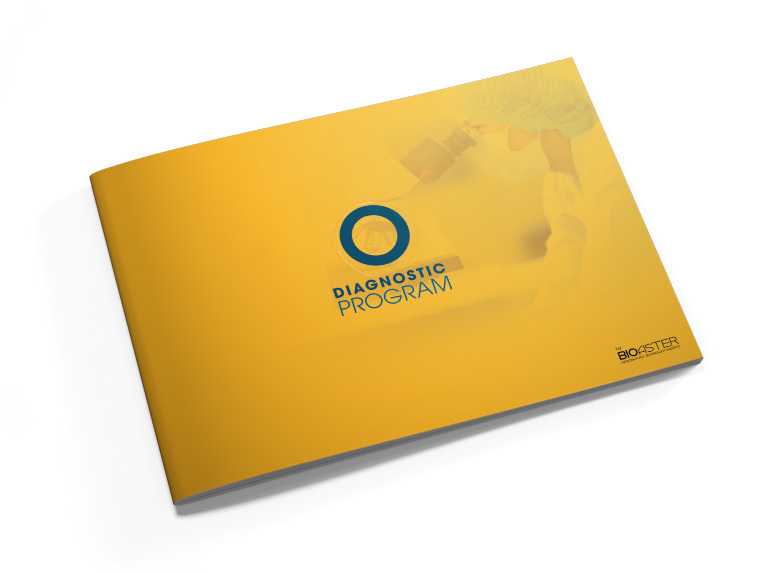 Soon, diagnostics tools will not only work faster and be unbiased, but they will also be connected and embedded, working from the patient’s bed and closer to epidemics. Yet there are still several technological challenges that we need to tackle beforehand: biomarkers, pre-analytical methods, detection and identification techniques, transportability, interpretation methods of omics and clinical data, access to biobanks and cohorts… In order to achieve these goals, BIOASTER contributes to the development of innovations in the fields of robotics, electronics and digital data, by combining disciplines (microbiology, immunology, biochemistry, bioinformatics, biostatistics…) and technologies (multiomics, high-throughput analysis, predictive modelling, immunotechnology and nanotechnology) as well as facilitating the access to biological samples and metadata. With its academic and industrial partners, BIOASTER contributes to the identification and validation of new biomarkers but also to the development of fast innovative analysis technologies and e-health solutions. Whether it is to overcome the limits of current techniques (specificity, sensibility…), to accelerate the diagnostic of hospital acquired infections and of anti-infective drugs resistance or to improve the use and development of new therapies, the goals in the field of diagnostics go through the findings of new biomarkers. The development of omics and multi parameters analysis methods (clinical and biological data, genomics, transcriptomics, proteomics, metabolomics, and mass cytometry analyses) combined with high technology information systems now enables the identification and validation of these biomarkers (ID CARD realism). In clinical practice, these biomarkers help finding the right diagnosis, evaluating risks for the patient (susceptibility to infections, strength of the disease…), and predicting the response to the treatment as well as the latter’s efficiency (ID card ISIT TB). To update these new biomarkers, BIOASTER explores the host-pathogen interactions with the help of multiomics, biological samples and predictive modelling. These tools enable us to contribute to the development of methods for a better identification of pathogens, of their resistance markers and virulence factors. Moreover, we track the changes induced by the infection, vaccines and antimicrobials: modifications of the host’s transcriptional, protein and metabolic profiles, variations of his microbiota and of the multiple parameters of his immune response. As soon as they are validated by in vitro tests, these new biomarkers are evaluated in conditions as realistic as possible with animal models of human diseases and clinical studies. The diagnostic of infectious diseases is based on direct (pathogens – or of one of its components – identification) or indirect (response of the host to the infection) methods. Whatever the chosen approach, the common techniques have however shown their limits. Serology is only retrospective, diagnostic methods using cellular culture are slow and complex. PCR is still a very limited technology (by nature, it is not possible to amplify more than the genetic material of a targeted pathogen, which does not make it possible for use in new situations). New molecular tests (sensitive multiplex PCR, new generation sequencing, ultra-sensitive immune trials…) that could be used to better take care of patients by confirming a diagnosis in just a few hours are very promising. Getting free of complex analysis methods such as cellular culture: development of optical analysis systems (ID CARD CODIRA) and molecular analysis systems using micro-droplets (ID CARD microfluidic). Bettering the preparation of samples (the analysis of a combination of biomarkers using a simple clinical sample is a work that requires time and expertise: the aim is thus to simplify and automatize purification and analysis steps to facilitate the access to new tests). Developing simple tests (without culture or labeling) that work faster (by, for example, combining imagery, optical spectroscopy and analysis algorithms) to help decentralising the diagnostic process in medical practices and epidemic areas (ID CARD EBODIAG).